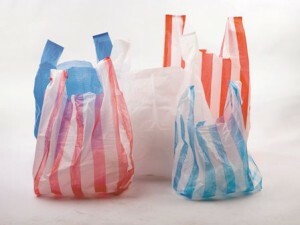 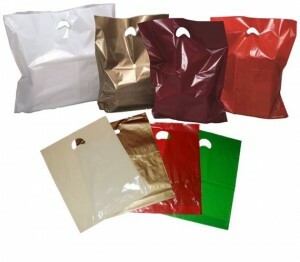 Strong, high quality gussetted carrier bags with a reinforced handle. 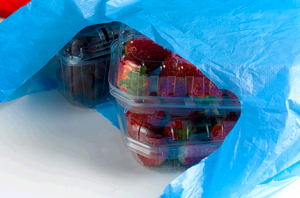 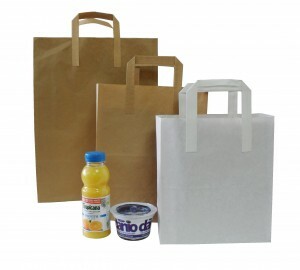 Economical HDPE carrier bags available in a range of sizes and thicknesses. 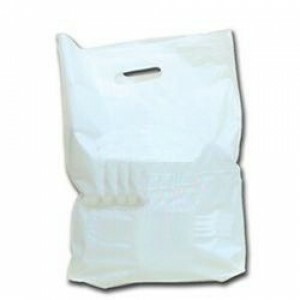 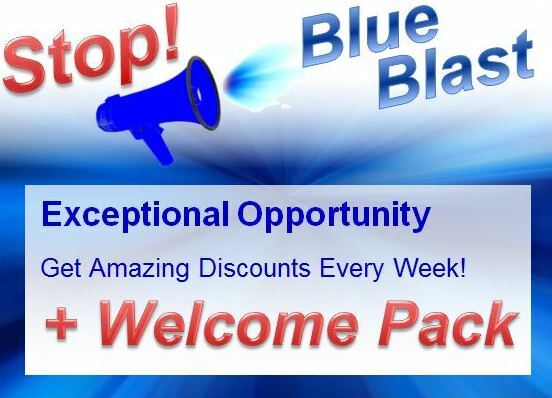 Wide range of sizes in stock for quick delivery. 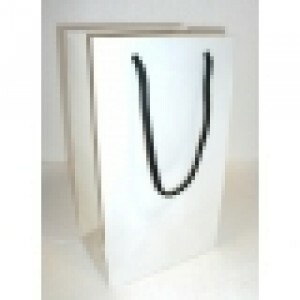 These high quality retail paper bags are suitable for use in upmarket retail situations.